In lieu of your traditional VETgirl online veterinary continuing education blog today, we just wanted to thank all you of for bringing us joy. 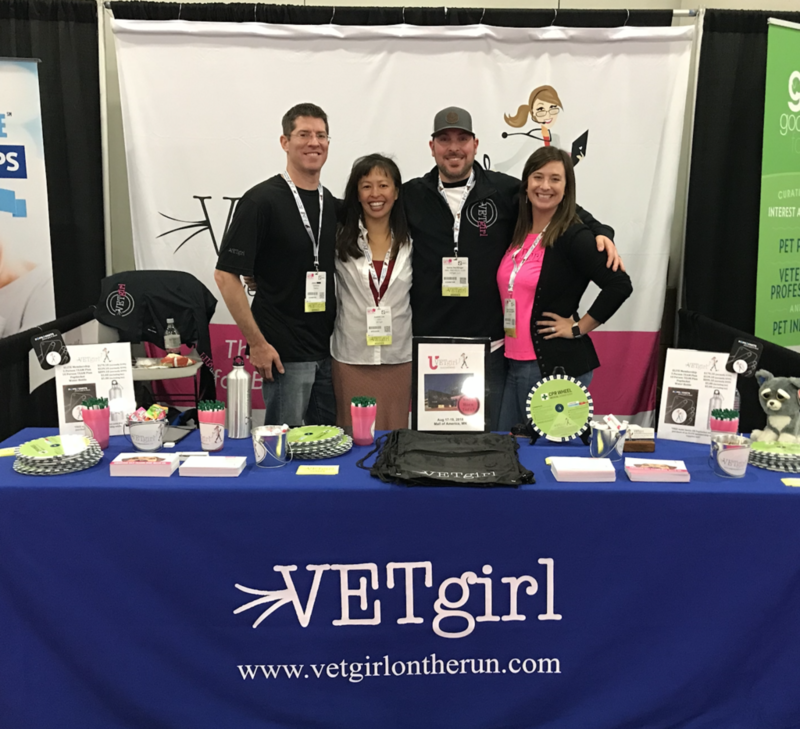 Today is our first official day of VETgirl-U, our first ever LIVE-in-person veterinary conference! 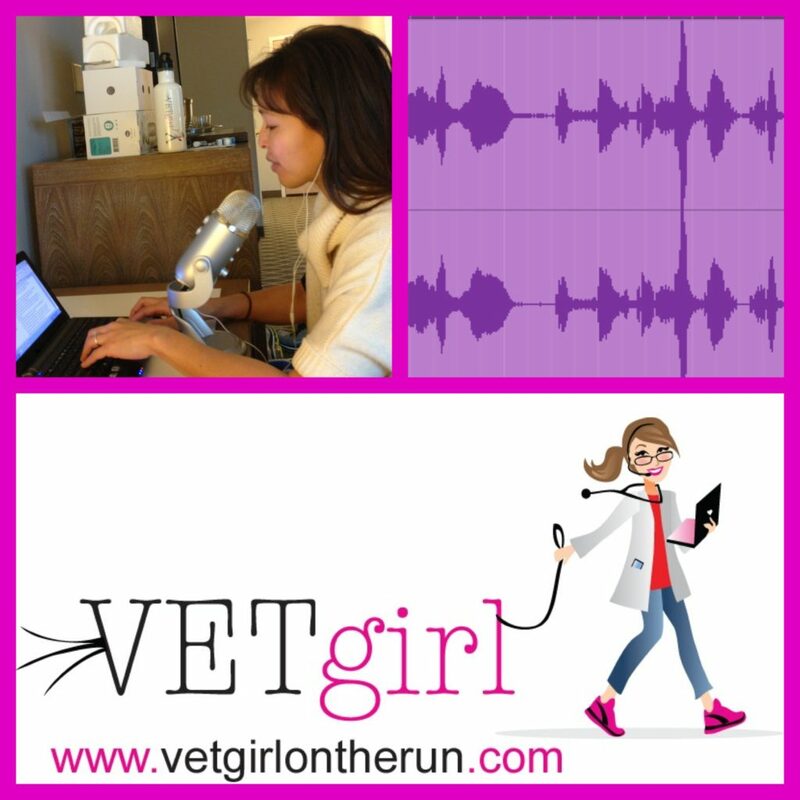 In 2013, VETgirl, a subscription-based service offering online veterinary continuing education (CE), embraced technology and changed how the world of veterinary medicine learns. We started out recording podcasts in hotel rooms together (separate hotel rooms for us, don't worry). We grew slowly as we were very "grass roots" (e.g., no one had heard of us). 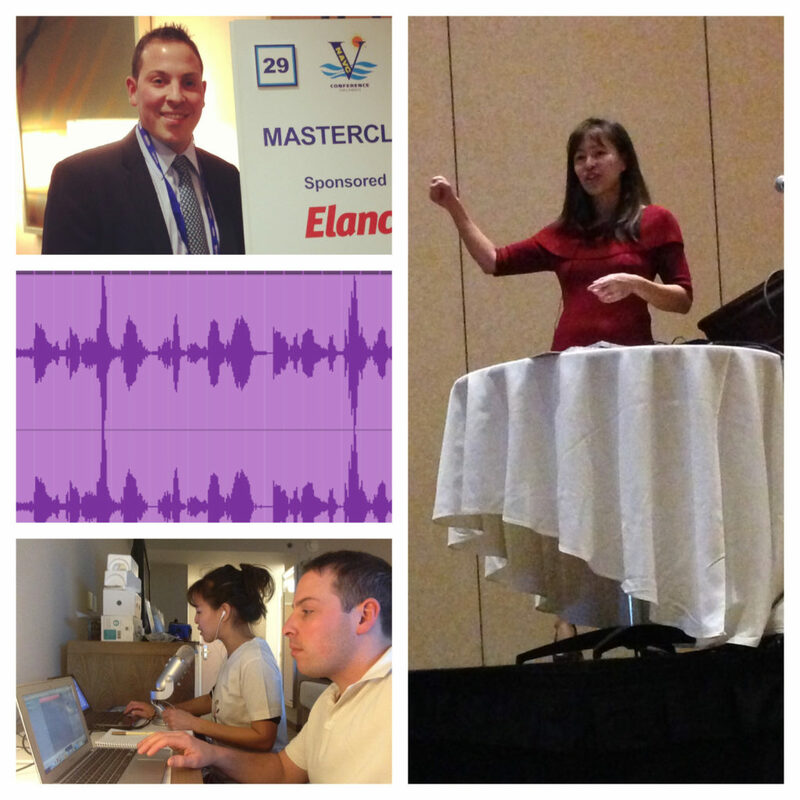 Since then, VETgirl has been the #1 online veterinary CE resource for busy veterinary professionals. We were only online. You only heard our voices. You saw our head shots, but never met us in person. And since then, we've recognized all the hundreds of names that show up as "attending" our webinars. And now we get to meet you in person today and this weekend! Thank you to all who will be joining us at the Radisson Blu attached to the Mall of America - you are in for a treat. This will be a unique medical conference like no other. You know what the craziest thing is? The conference was ALMOST SOLD OUT in April, and we hadn't even released our schedule/program yet. You knew who was speaking, but had no idea what we'd be lecturing on. And that's when we realized we have the most amazing, dedicated fans who trust us with their brain. We promise you'll enjoy this weekend! Thank you for joining us for this first ever conference. We are so excited its here, and can't wait to share this with you. Let the learning, love, and fun begin! Please post your pictures and tag us, as we want to see what you're doing and learning here! I am a registered veterinary technician in California and recently found this amazing website so I asked the state board about the webinars and was told that the live webinars count toward CE just like a live in-person seminar would. However, the “recent webinars” with the quiz after can only be counted as part of the 4 hours of self study we can do as part of the 20 hours we need. I just wanted to share this information since I found it very helpful. Thank you VetGirl for being such a helpful resource! Justine and Garret, thank you so much for an amazing conference! I will 100% be back the for the next one! I’ve already told my classmates and colleagues about how great everything was and the quality of the lectures! Thank you again!